We hate keeping secrets, so we’re giving one lucky winner the chance to try our Pure Shea Butter and the new Kenyan Coffee Scrub! Everyone deserves a little bit of paradise, so why not treat yourself? 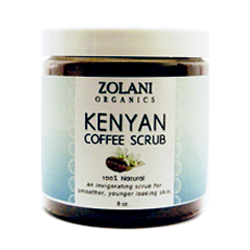 Start with our Kenyan Coffee Scrub, a nourishing and exfoliating treatment, the embodies nature’s astonishing power. 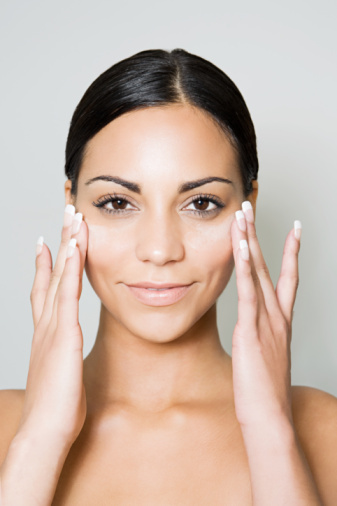 Featuring an all-star line-up of vitamin packed, free-radical eliminating ingredients, this formula is an all-access pass to unveiling your skin’s true radiance. The caffeine from the Kenyan Coffee helps reduce the appearance of cellulite and inflammation, while the Jojoba and Olive Oils help regulate the sebum produced naturally by the skin to reduce the appearance of acne reverse signs of aging. The Coconut and Almond oil both contain Vitamin E and work to deliver deep moisture to the skin, while the Honey keeps the skin hydrated and absorbs any impurities. Follow-up with our 100% unrefined Pure Shea Butter, known for its restorative properties. Containing vitamins A, E, and F, this gentle butter will even your skin tone, keeping skin clear and healthy., our penetrates deep into skin to promote skin elasticity and collagen while reversing damage caused by free radicals. This amazing butter will not clog pores or hair follicles. Our Pure Shea Butter is essential for locking in moisture while giving a soft supple glow to your skin. Follow us on Twitter (http://twitter.com/zolaniorganics) and tweet at least once about our giveaway! Sign up for our newsletter on ZolaniOrganics.com! The contest winner will be chosen March 31, 2012 at 11:59pm EST and will be notified April 1, 2012. We know this may be tempting to keep to yourself, but remember, nobody likes secrets. So, tell your friends and family, and share in the joy of Zolani Organics! Dr. Wangari Maathai, an environmentalist from Kenya who deeply cared for others through environmental and social activism. In 1977, she founded the Green Belt Movement which planted more than 10 million trees over the course of time to combat soil erosion and provide firewood for cooking. 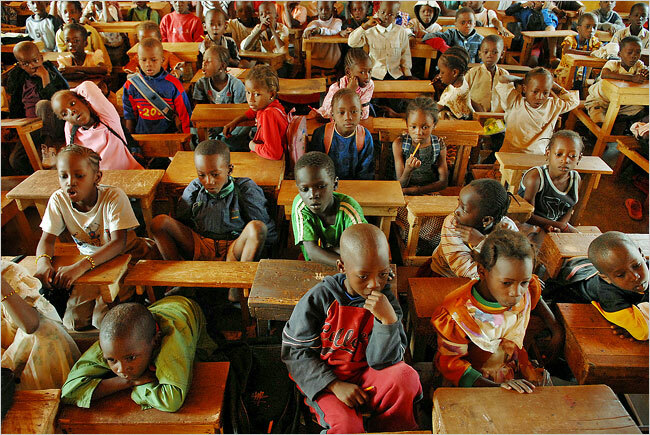 Previous to the Green Belt Movement, only 9 out of 100 trees were replanted in Kenya causing wide-spread deforestation, inadequate soil drainage, and water pollution. The women of Kenya were the driving force behind the movement as they gained employment for planting new trees in the deforested regions of Kenya due to logging. With the wages earned, Kenyan women were able to find income generating investments and provide for their families. 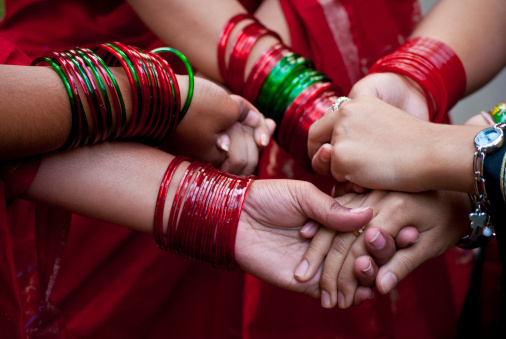 The Green Belt Movement expanded internationally and helped many countries around the world. 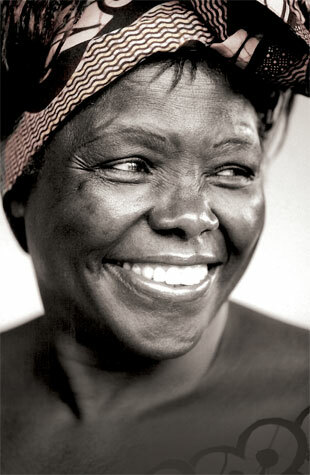 This week we are celebrating Dr. Wangari Maathai for her undying passion to help people and the environment. Because of her efforts, many generations will benefit from her dream of planting “just one tree”. We are featured in A Girls Gotta Spa!! Amanda Huggins wrote a raving review and deemed us “Fair Trade Fabulous”! Click here to read the full review.